A Falmouth-based beer brand has triumphed at the World Beer Awards. 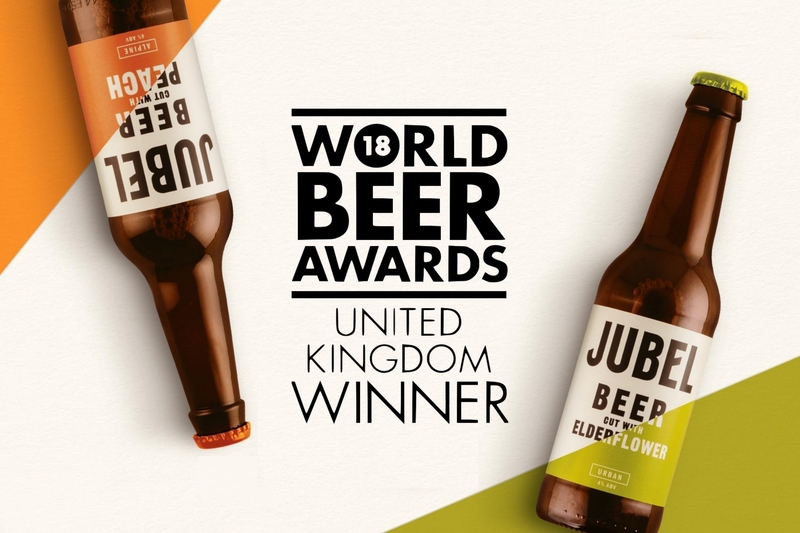 Jubel, which was only launched last year, was named in the UK Country Winner for Fruits Beer category for its Jubel Alpine (Peach) beer and was also a UK Country Winner for Herb & Spice Beer with its Jubel Urban (Elderflower). The accolade caps off a successful summer for Jubel, after also picking up a Bronze Medal in the Drinks Business Global Beer Awards and Silver in the British Bottlers’ Institute Beer Awards. Co-founder, Tom Jordan, said: “We’re on a mission to pioneer a new style of beer and are on a wild ride fuelling adventures off the well-worn path. It’s exciting to be competing against such credible and well-established beers as a young, Cornish challenger brand, and a reflection on just how hard we’ve worked to brew up a new beer experience for people to discover. Jubel has secured listings with the St Austell and Fuller’s pub estates, and Selfridges London, and is available through Nectar Imports, St Austell Brewery, LWC and Diverse Fine Foods. 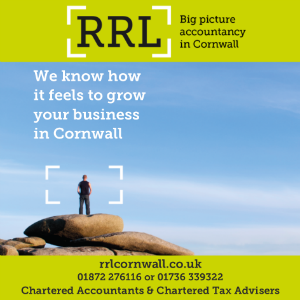 Further Cornish success at the World Beer Awards saw Harbour Brewing’s Little Rock IPA named best in the country in the American-style IPA category.